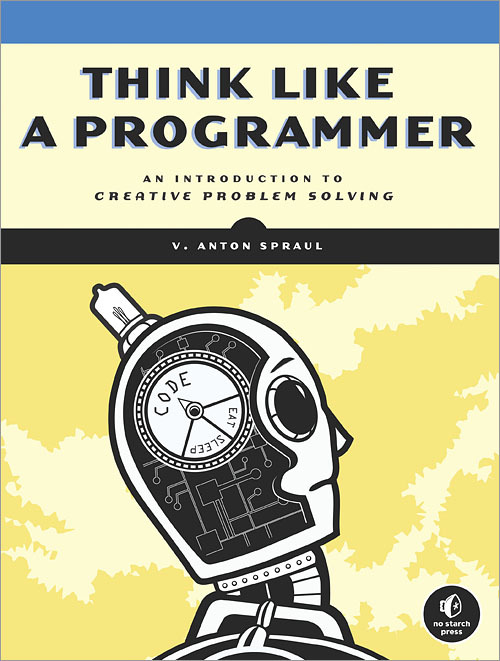 In my spare time I’m reading “Think like a Programmer. An introduction to creative problem solving” and I’d like to share with my followers some things that I learnt in first chapters of this book. create samples highly focused on a particular functionality to accomplish your tasks, sometimes make a simple example helps your to find the solution of a big problem. don’t get disheartened on a problem, it’s normal to find them, it’s your job!!! 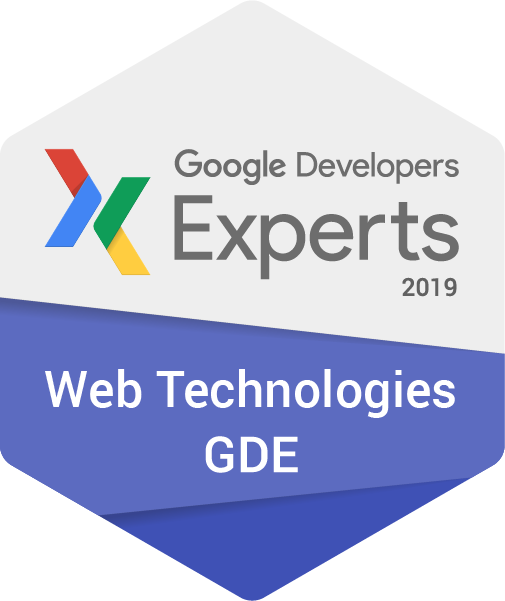 I hope could help many developers that start to approach this job and, to the others, I hope you use many of those tricks in your projects and if you have another feel free to share them with a comment to this post. If I’ll found more tricks to share reading this cool book I’ll post them again. Finally If you are interested to read it, I’ll share the link here.